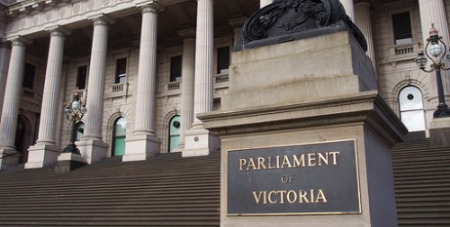 The Catholic Archbishop of Melbourne, Denis Hart, has welcomed the release of the Victorian Government’s Response to the Parliamentary report into the Handling of Child Sexual Abuse. But victims groups have demanded the government do more, reports AAP in The Australian. Archbishop Hart said in a statement yesterday: 'We welcome the Government’s Response, and believe that the three themes of prevention, response and access to justice are important priorities in preventing further abuse and supporting victims. We are pleased that the Government has supported the recommendations made by the Inquiry, which we supported when its Report was issued last November. 'The minimum child safe standards, the reportable conduct scheme and the expansion of the Working with Children Check requirements are valuable reforms and we look forward to their implementation. Archbishop Hart said that the Inquiry has been an important opportunity for victims to be heard and for the Church to face the truth about the terrible abuse that occurred.